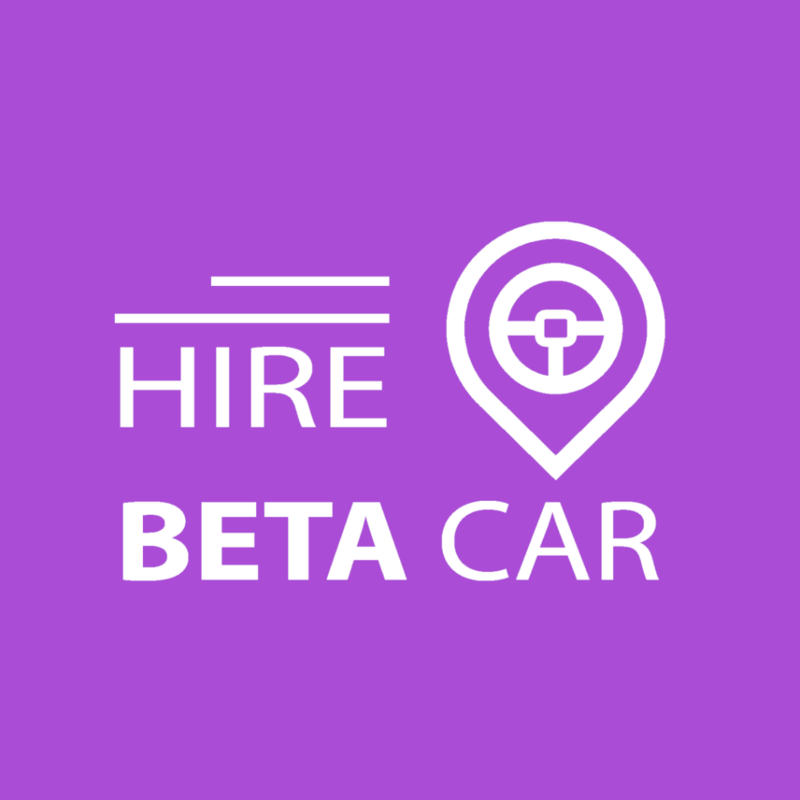 Hire Beta Car was created out of the huge need to make it easier to find and book comfortable vehicles in Nigeria. The growing need for find a good car to hire for a business meeting or for that wedding ceremony birthed Hire Beta Car. Whether you’re looking for a premium sedan for a business meeting, or you need an SUV for your wedding or any other special event, Hire Beta Car will make this happen for you. They offer a very wide variety of cars, everything from a Toyota Corolla to a Bulletproof G63 to Rolls Royce Wraith. On why Hire Beta Car is coming to Lagos, Ubong Isemin the spokesperson for the brand said:”We have been doing business for a while now and we feel like it is only right that our customers get to know us better. We are asking you to trust us with your car hire needs, so it is only fair that you know who we are, what we’re about and why you should trust us. When asked about the benefits of patronizing Hire Beta Car, he said: “There are so many benefits of dealing with Hire Beta Car, we can’t go into all of them here. For one, we offer security. With us, you’re dealing with a proper organization, which guarantees you a level of assurance. There is also the sheer number of vehicle options you have with Hire Beta Car. You can hire everything from luxury vehicles (like the Rolls Royce) to SUVs, to economy sedans, buses and vans. For individuals with vehicles for hire, working with Hire Beta takes away the hassle of shopping for clients. By listing your car on our platform, you’ll be showcasing it to a wide, yet targeted audience, which in turn means more business for you. In summary, what we’re offering is peace of mind for everyone in the car hire business. We handle the details, leaving you nothing to worry about”.